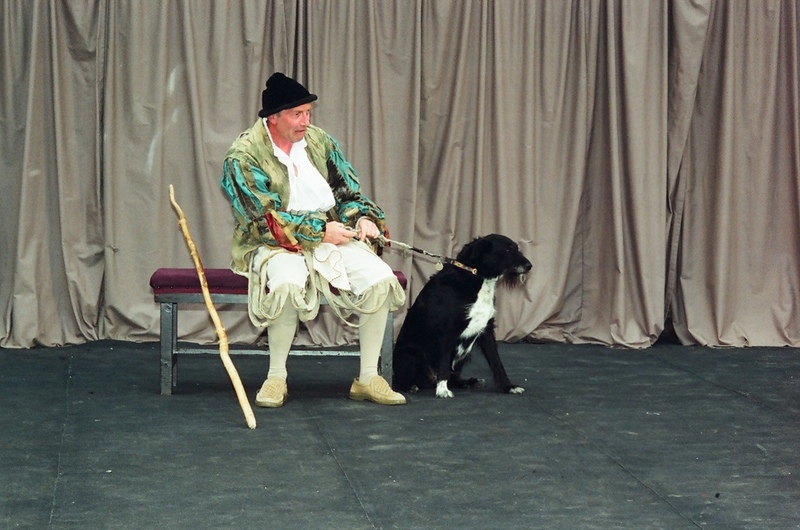 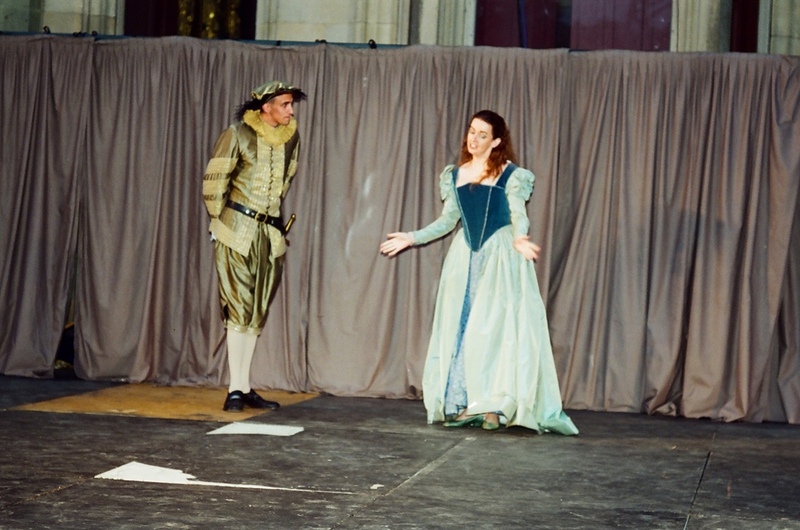 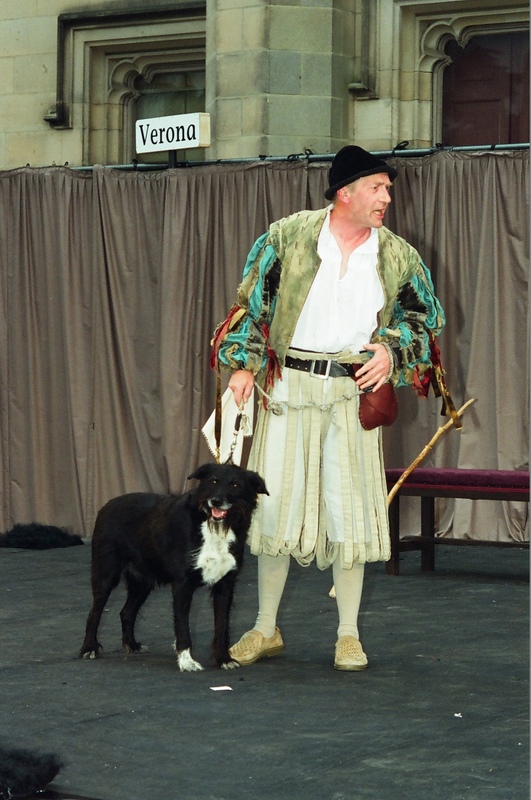 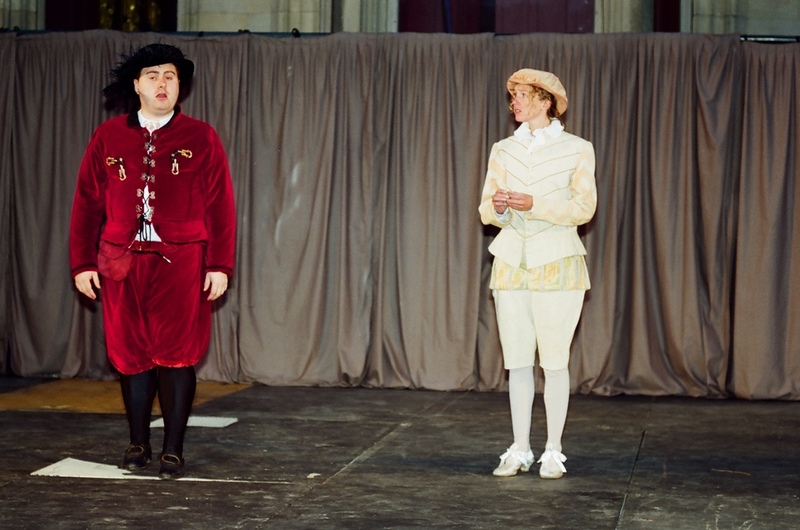 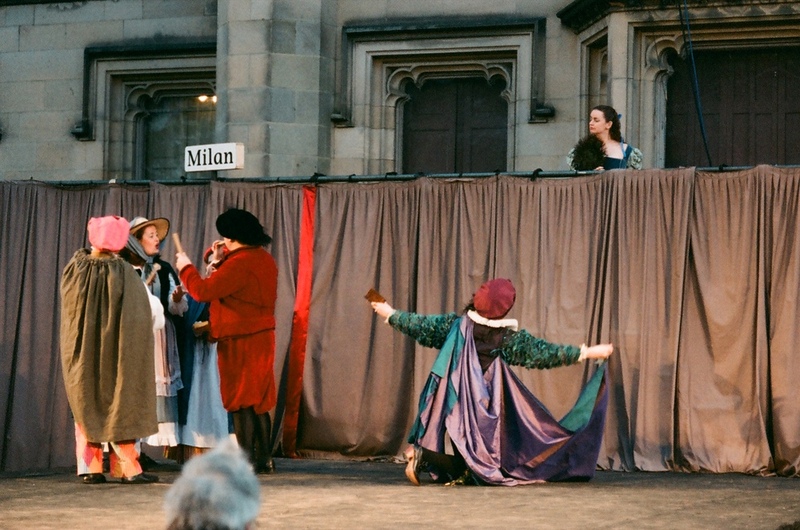 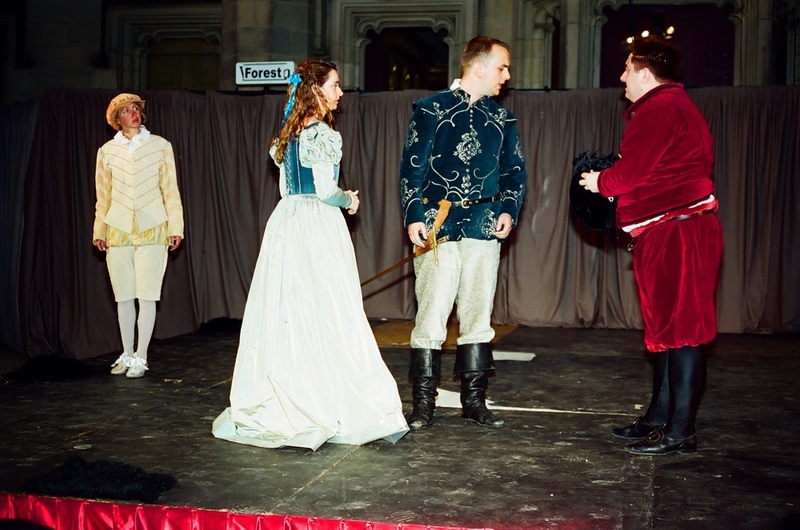 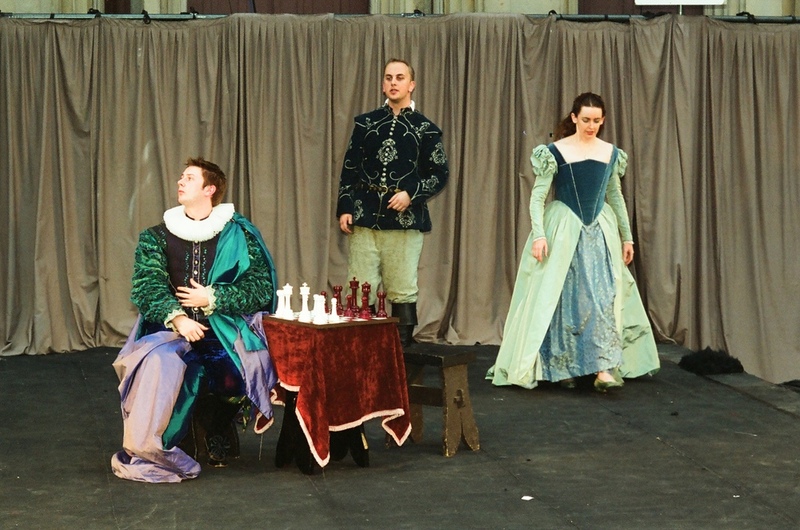 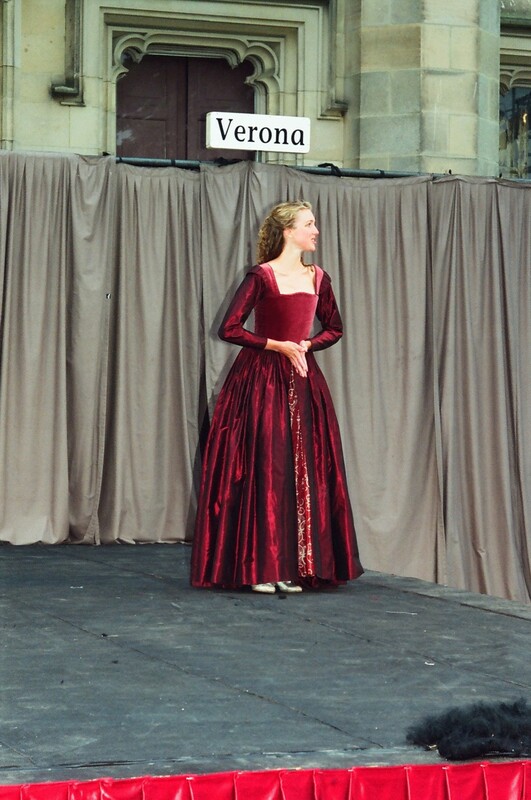 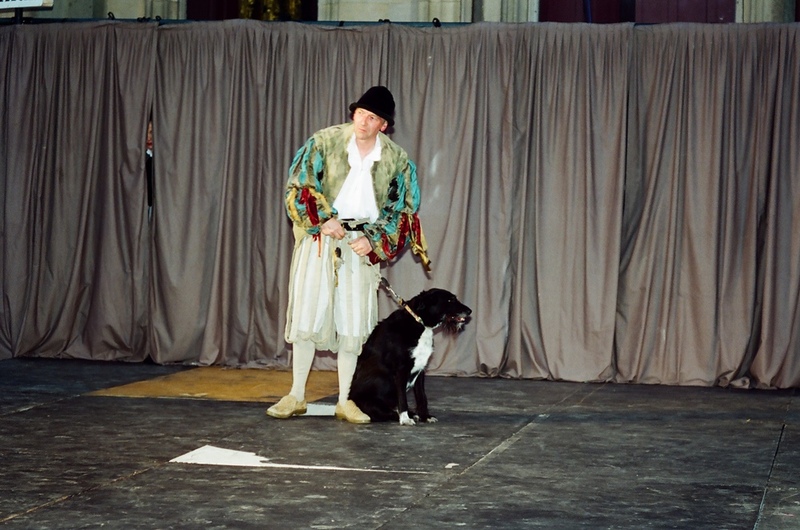 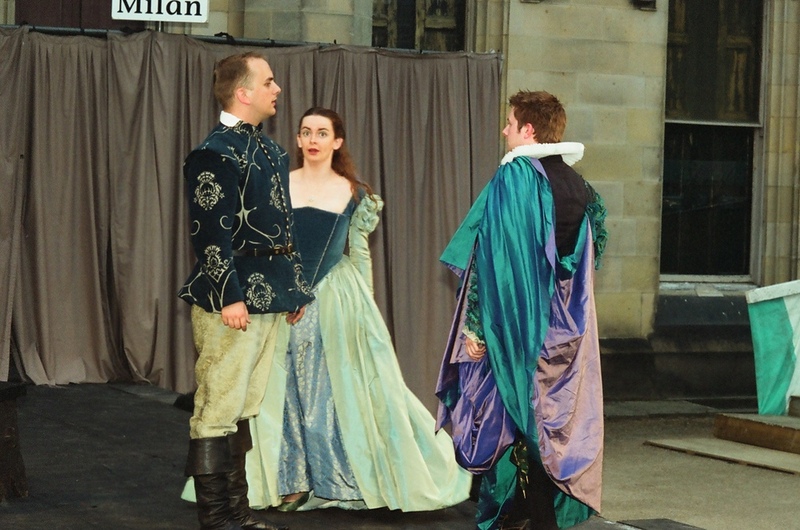 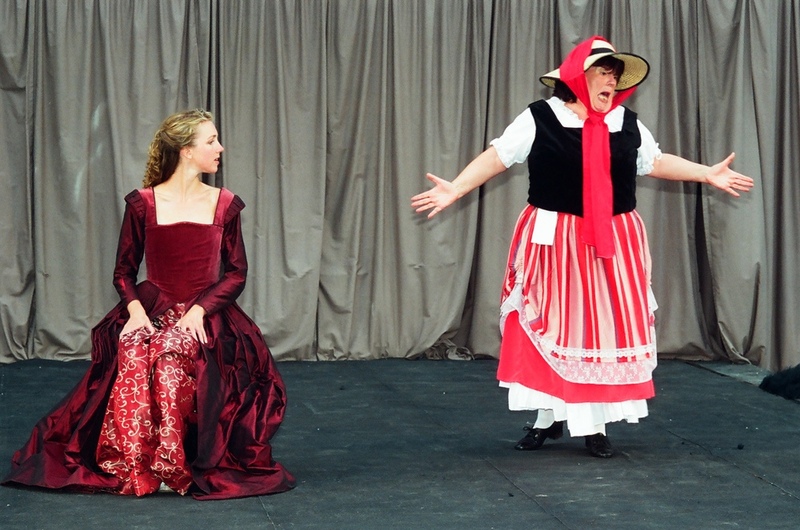 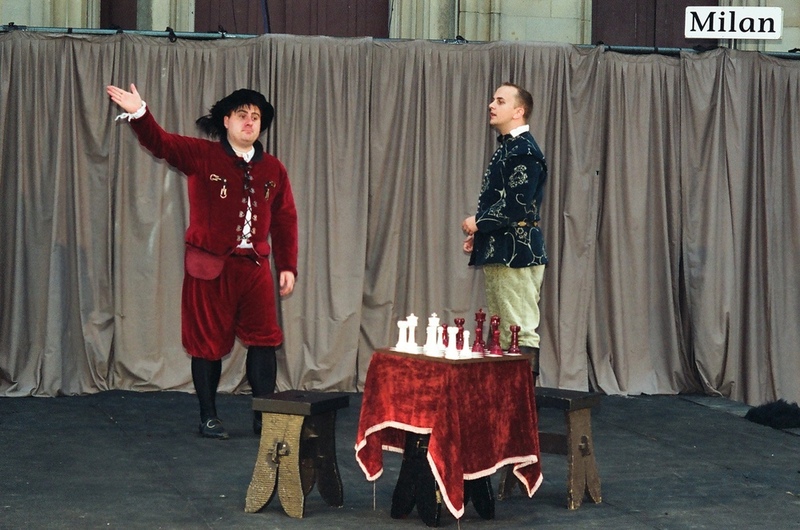 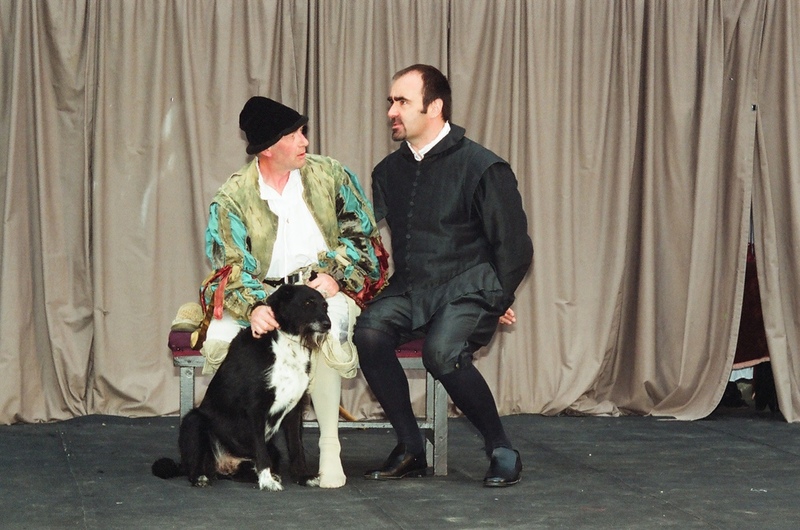 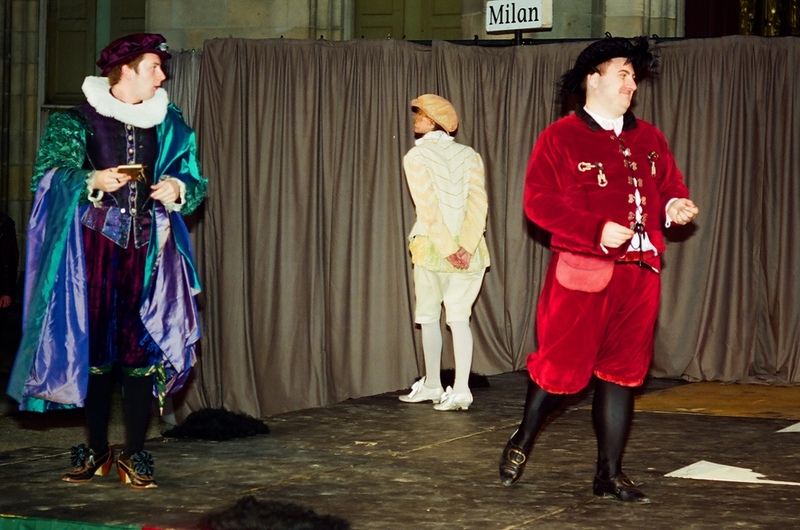 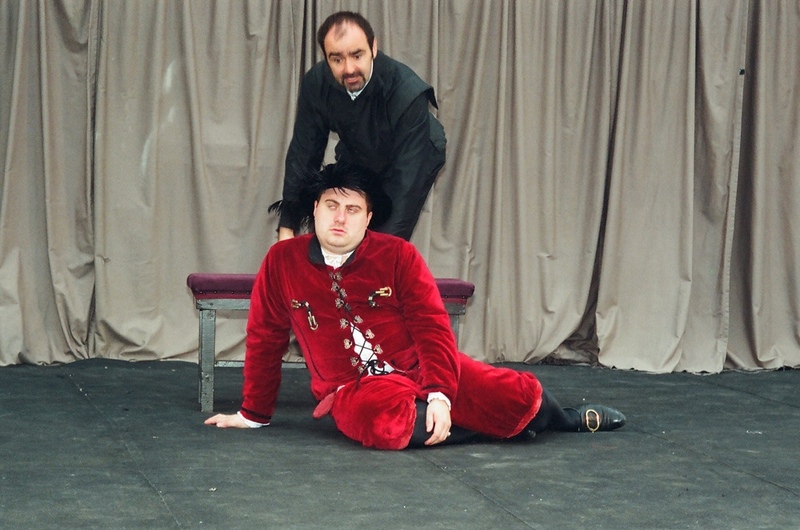 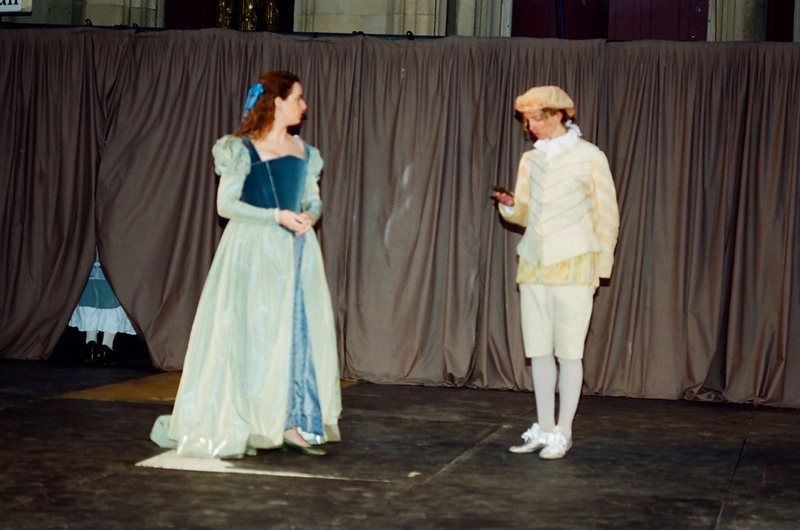 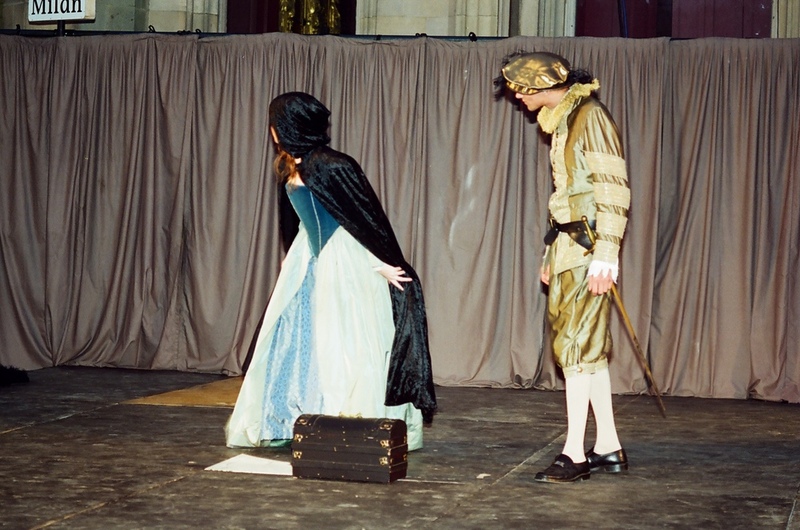 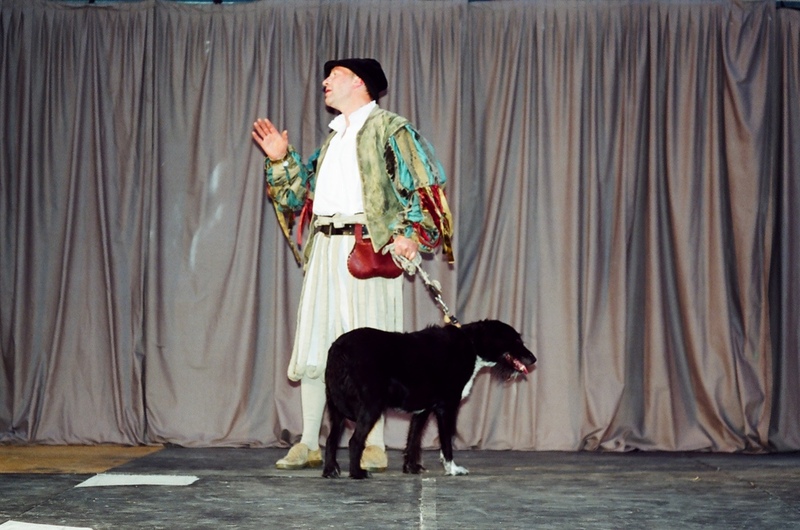 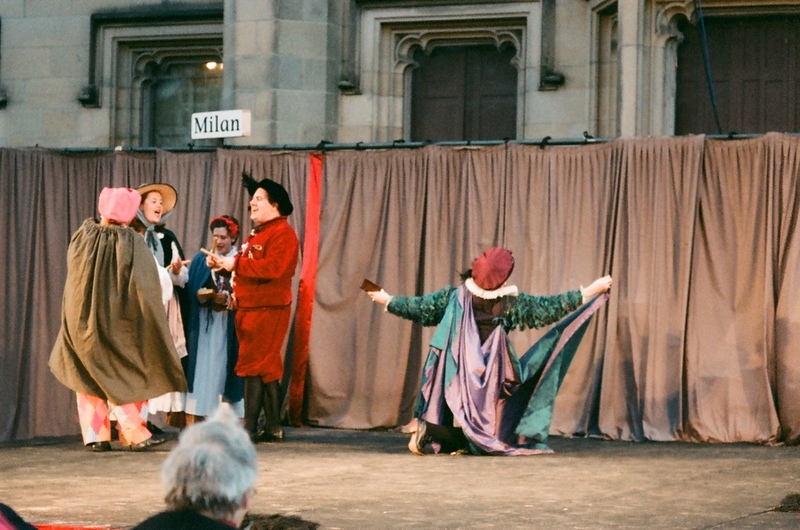 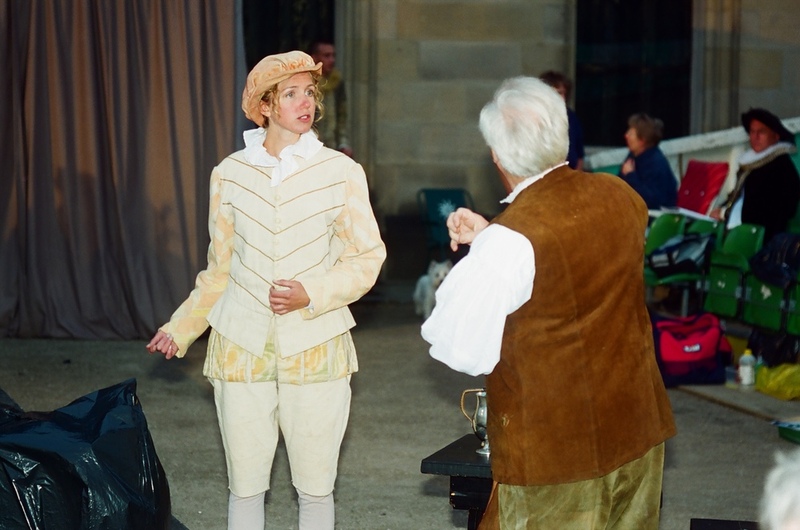 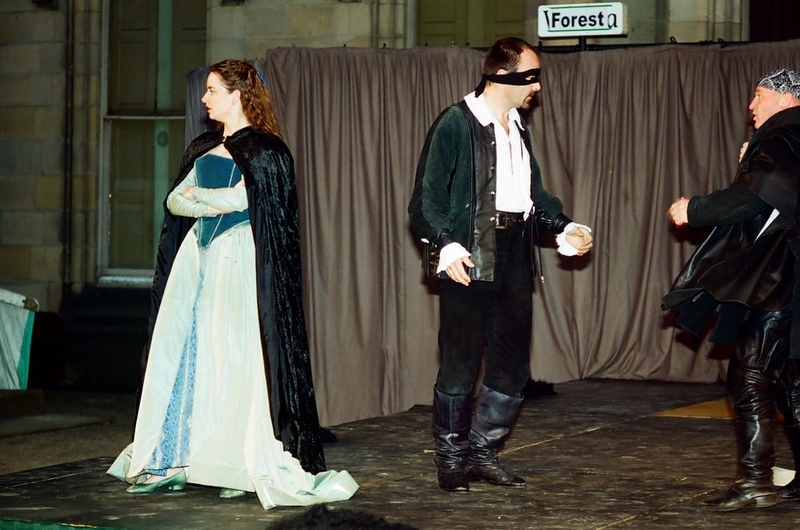 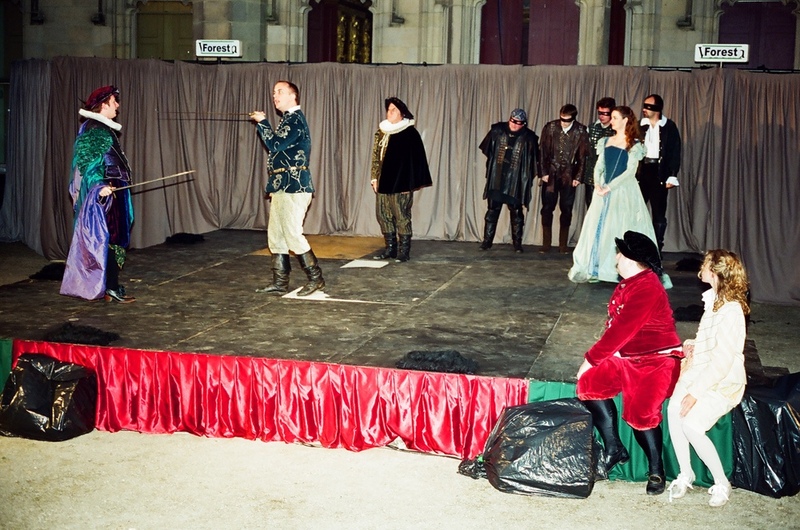 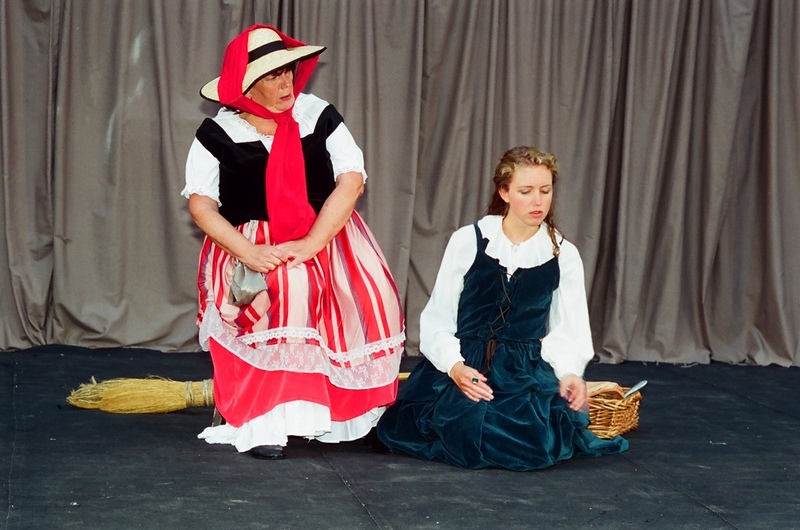 "Once again, Derby Shakespeare Theatre Company has delivered a slick and thoroughly entertaining production"
We returned to Elvaston Castle in the summer of 2001 with Ian Arnot's 'The Two Gentlemen Of Verona'. 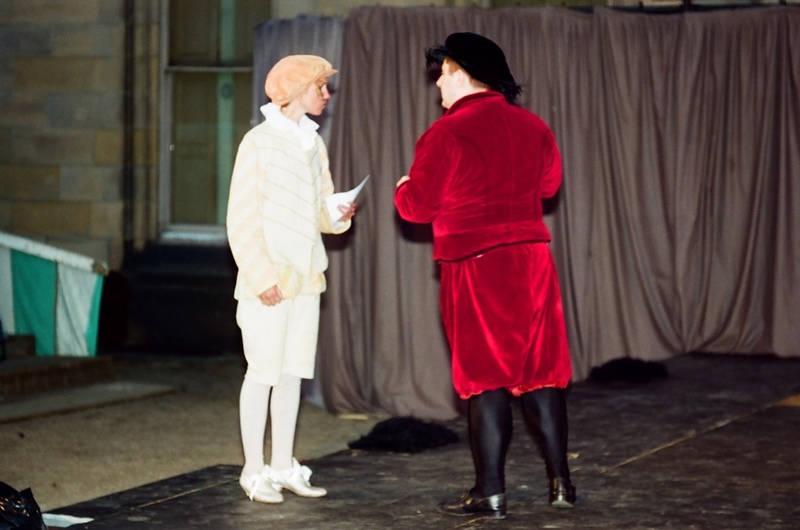 This was only the second time we've presented this bawdy comedy, the first being in 1973. 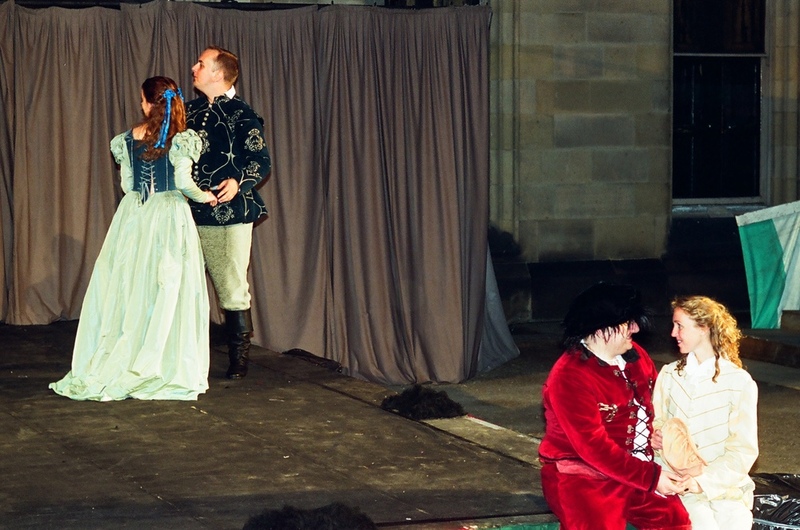 The production was fast-paced and funny with some excellent comic performances from our talented cast.